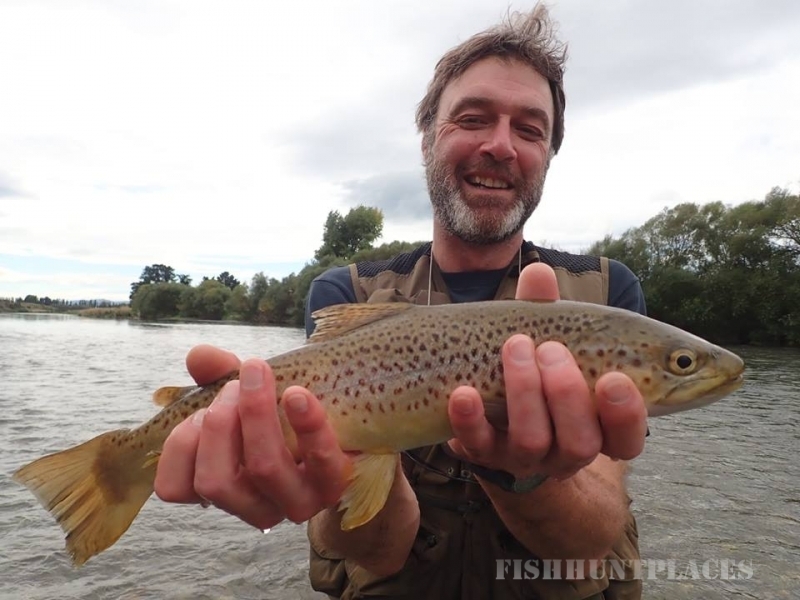 Guided brown trout fly fishing on the Mataura River, Gore, Southland, New Zealand. 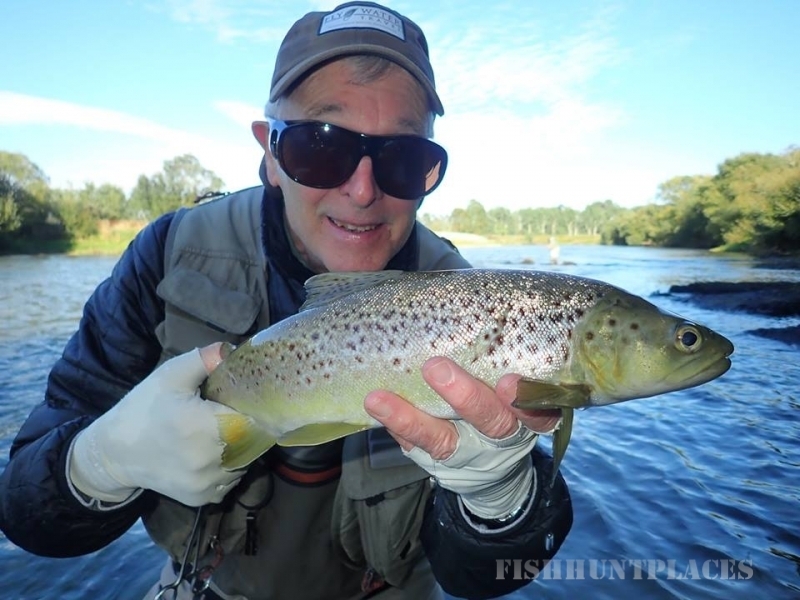 Dry Fly or Nymph fishing, you will not be disappointed. 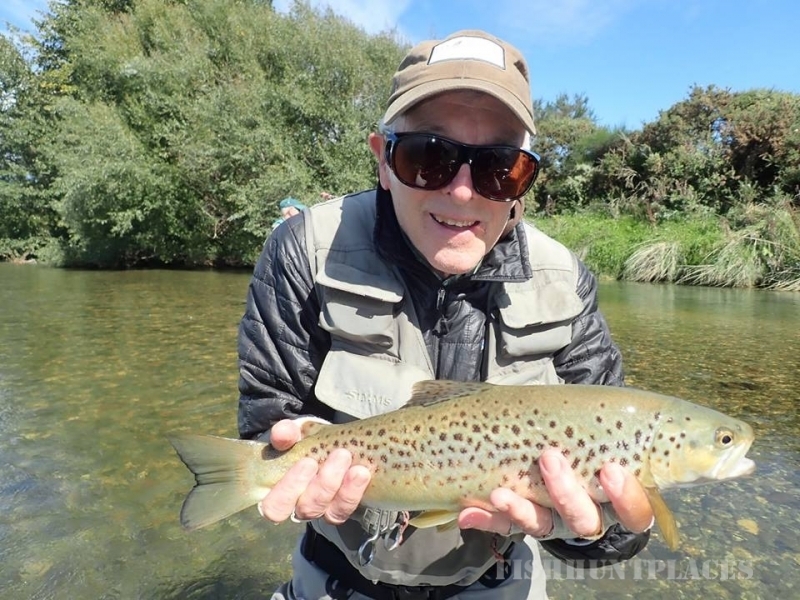 Uncrowded rivers, wild brown trout and some of the best Mayfly Hatches you will experience in New Zealand. 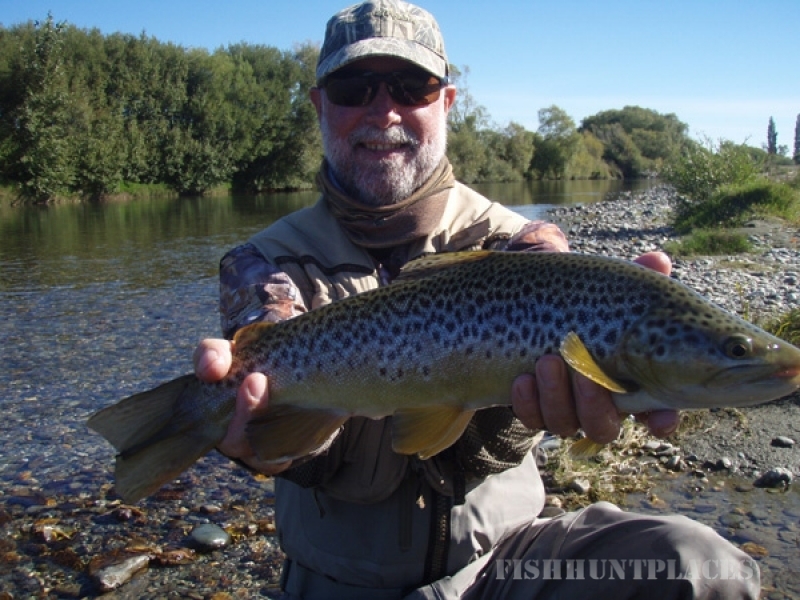 I'm Barry Perkins, a 4th generation New Zealander, and have lived and fished in Southland since 1981, spending the first 20 years dairy farming close to the Mataura River. During this time I have gained extensive local knowledge of the Southland area and its rivers. In 2001 we sold our farm and moved to Gore, where along with my wife Diane we own and operate Wentworth Heights Bed & Breakfast and Fly Fish Mataura.